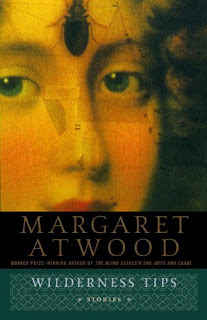 Margaret Atwood is such an accomplished writer, that it is difficult to find any fault with her work. This is especially the case with Wilderness Tips, a collection of short stories. The stories mainly revolve around various girls summer camps outside of Toronto. There are some deviations here and there. Atwood is so good, she is nearly too good; I come away from her stories, realizing that the craft is nearly perfect, marveling at her abilities, but soon I can’t really remember much of what she wrote – at least not specifics. Is she too perfect? Could her writing use some jagged and rough edges? Some jarring and strange landmarks?